With a long and illustrious history under its belt, Penang’s capital city is one of the most interesting and colourful cities in Malaysia. 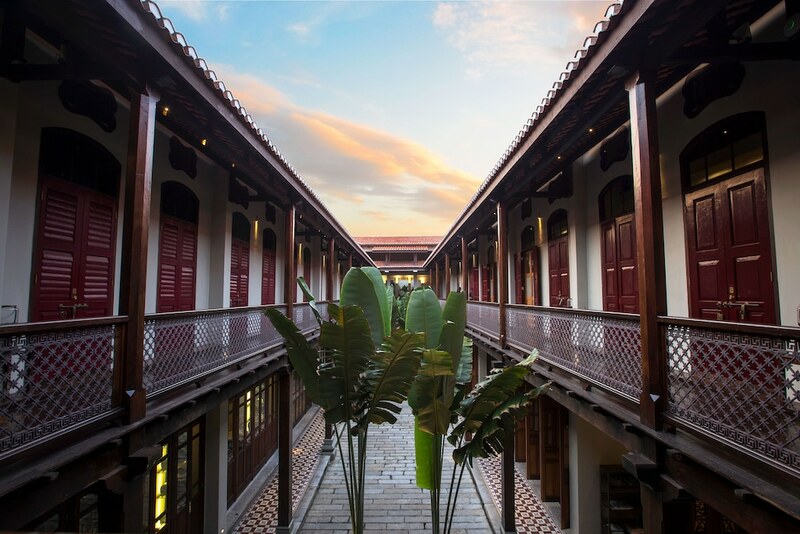 Named after King George III, walking down the streets of Georgetown is like walking through the paths of history. As acknowledgment of its well-preserved cultural and historical heritage, the city was listed as a World Heritage Site by UNESCO on the 7th of July 2008.